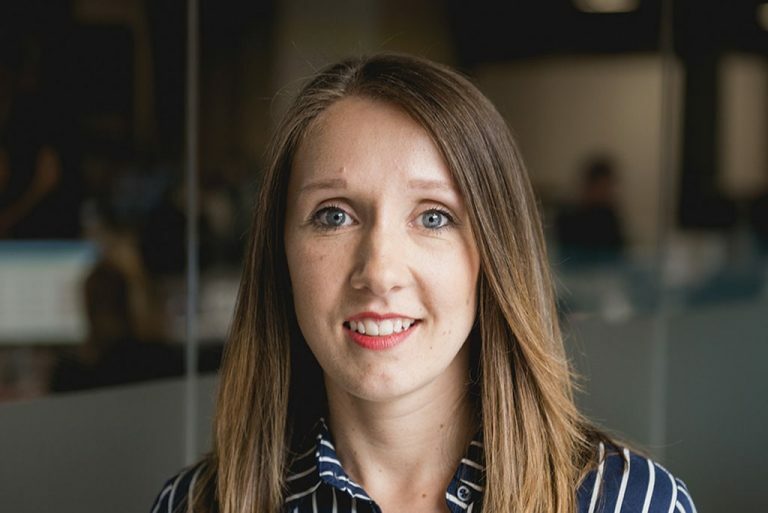 Time at Born + Raised: 5 years! 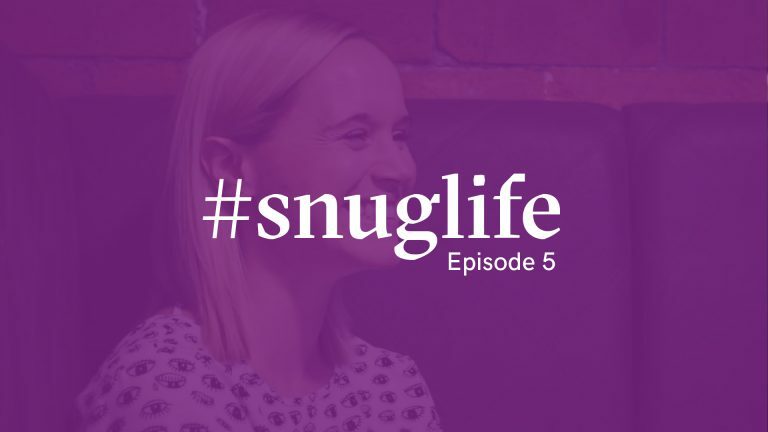 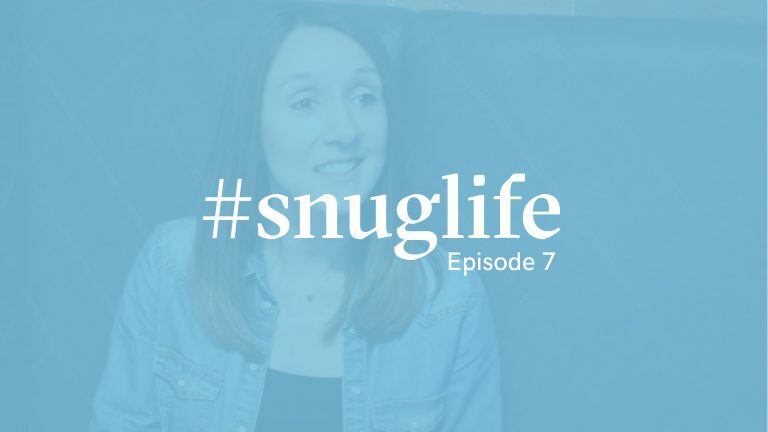 In today’s episode of #snuglife, Louise, one of our Senior Designers, talks about binding leave-behinds with tights. Once she’s done sharing her advice we try and get here to choose her favourite – the MD or the Creative Director! 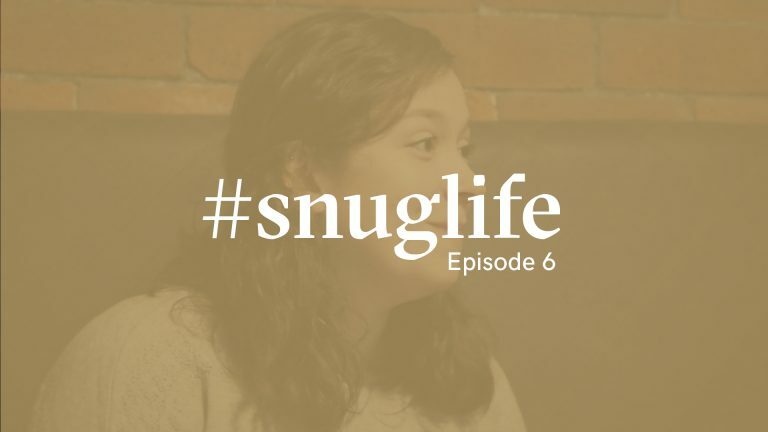 Don’t forget to subscribe to our YouTube and Vimeo channels to stay up to date with the #snuglife series.